Punjabi Chole Ka Masala is a special powder primarily used to make the Chole Bhature. If you are from Delhi (India), do you re-call the Chana Bhatura from Haldirams or the ones In Kamla Nagar Chacha Bhature (Delhi University - North Campus) ? If yes, you would agree that they all have something in their Chole recipe that makes them stand out. Here is tried and tested recipe to match that taste, flavors of black Chole. 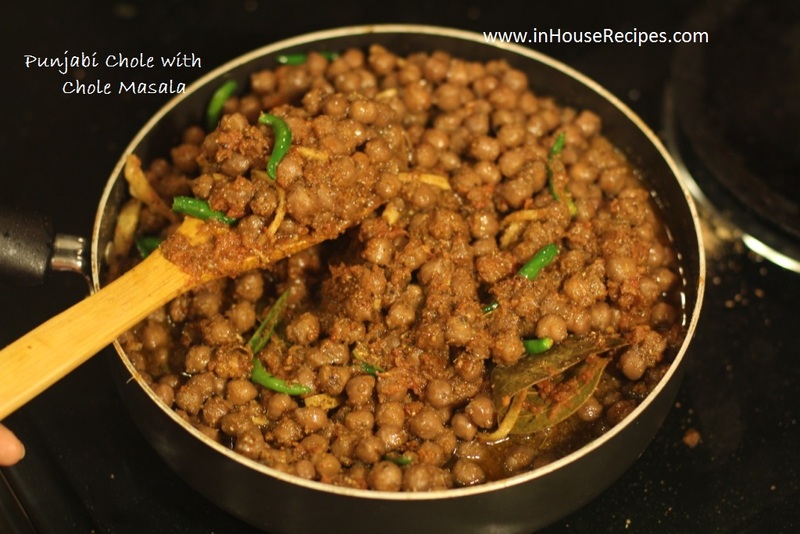 This recipe will help you make the charismatic Punjabi Chole Ka Masala that you would not find in any ready-made masala packets available in market. It has been tasted by us multiple times in our kitchen and we assure you of the results. 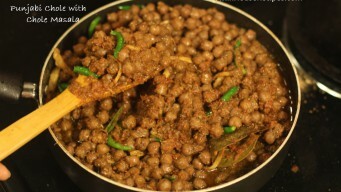 This Chana masala can easily be considered as Chacha Masala (as it is famous by this name in Delhi area). This professional recipe will help you make the masala in-house and still get that restaurant taste. 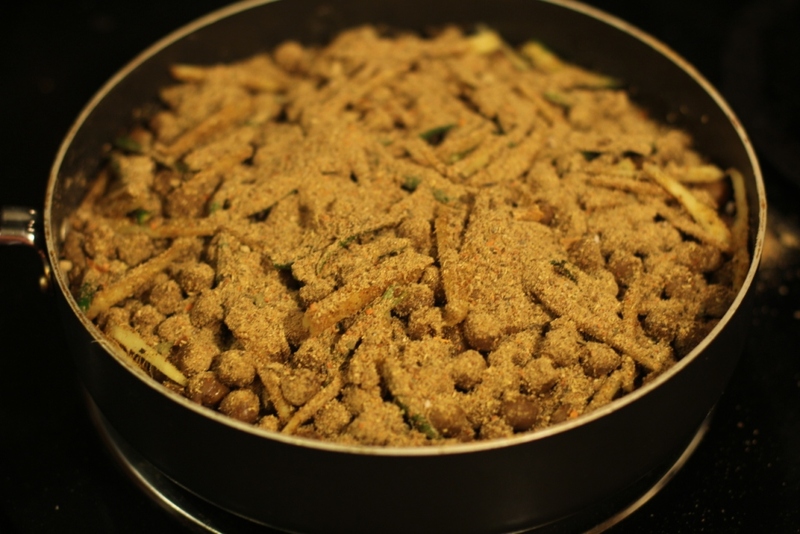 NOTE: All the spices (Masala) that we have used in this recipe are in powder form. If you have their whole spice version, then we would request you to first grind them to make a powder and then use. Well, the toughest part in this recipe is collecting the long list of ingredients. If you have conquered that step, you are all set. We have counted this time as preparation time in this recipe. 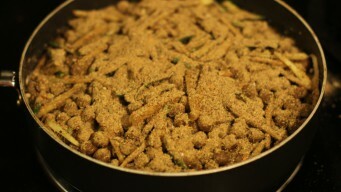 We just need to mix all the spices well and remove all the lumps with a spoon. This should take about 2 minutes of your time. That is it. You have the Punjabi Chole Ka Masala ready with you. You can now safely dive into the world of professional Chole Bhature making! Since the Masala is in dry form, it can be preserved for up-to 6 months. There is no refrigeration required. This Masala is primarily used in making the Chole that go with Bhature. But, there is no limitation on your creativity. You can use it with any other recipe that needs spicy, sour and string whole spice flavour. If you have any questions that are not answered in this article, you can share them in the comments. We would try our best to help you with an answer to the best of our knowledge. The next recipe from inHouseRecipes will focus on how to use this masala to make the real Punjabi Chole to go with Bhature. Keep watching.